Shopify is just one piece of the puzzle. We're also have extensive experience working with Mailchimp, Klavyio, Instagram and Facebook ads. We can help you target, personalize, measure and optimize email and Facebook campaigns using automated triggered email flows for welcome series, abandoned shopping carts and order follow ups. 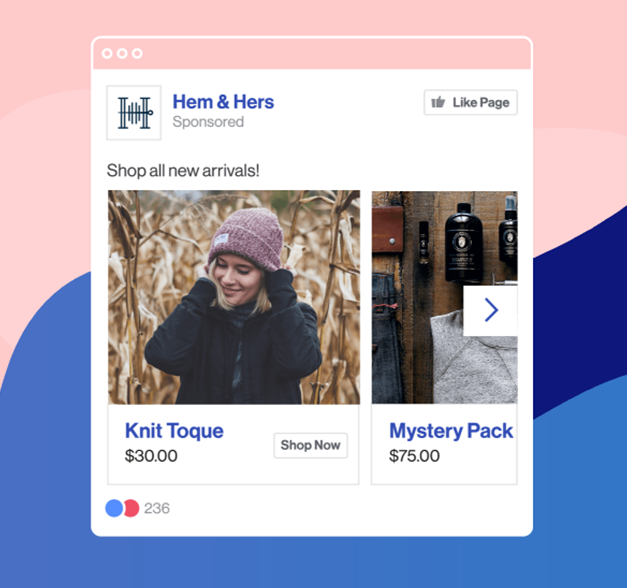 Integrate your purchase data to create personalized Instagram and Facebook campaigns to better understand how your marketing affects your bottom line.